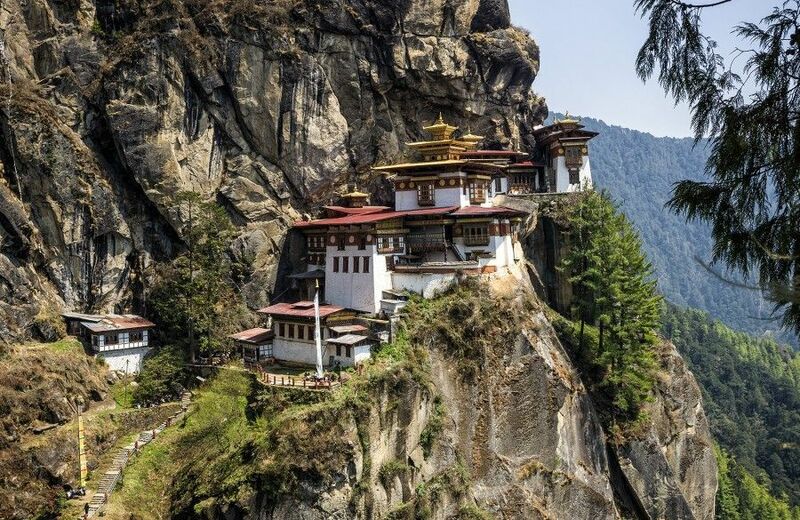 Bhutan often revered as the 'Land of the Peaceful Dragon' is still regarded as one of the last 'Shangri-La’s' in the Himalayan region because of its remoteness, it's spectacular mountain terrain, varied flora and fauna and its unique ancient Buddhist monasteries. It is in the relatively unexplored pockets of Asia, which allows only limited number of discerning travelers to enter the country in order to protect its fragile environment and culture. Bhutan a purely Buddhist Himalayan Kingdom is unsurpassed in its scenic majesty and vibrant culture. 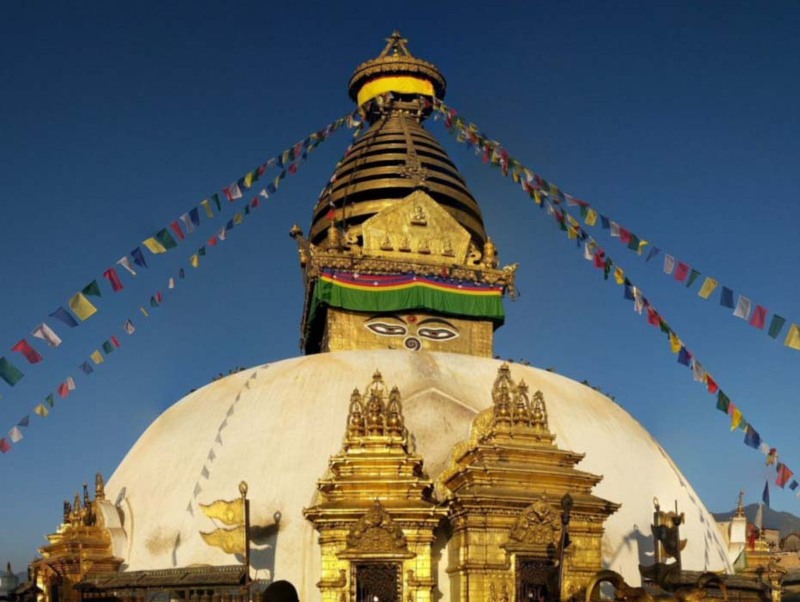 The kingdom shares with Nepal the world's greatest concentration of mountains and living heritage of Buddhism. 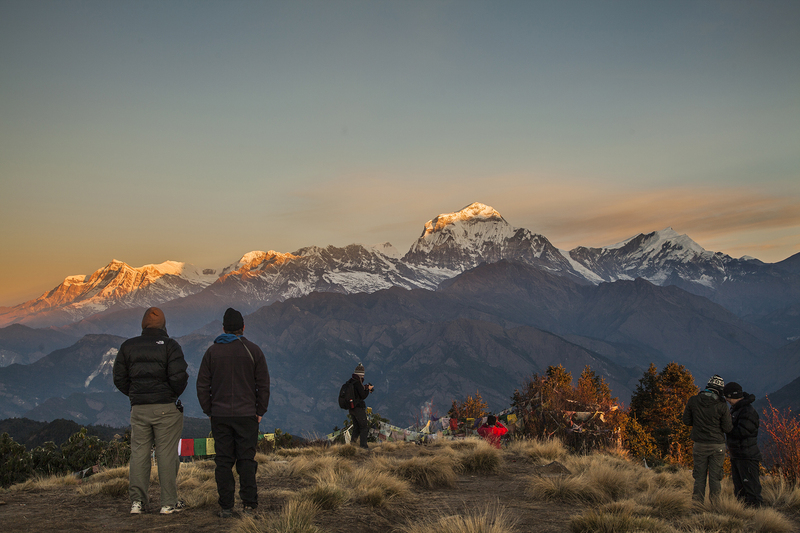 The fifty minutes flight from Kathmandu to Paro can truly be described as a flight into fantasy. During the flight a first hand close up view of Mt. Everest, Mt. Kanchenjunga and other famous peaks become reality. Biweekly flights between these two kingdoms have made easier travel to the long isolated Dragon Kingdom of Bhutan.